Jade Raymond, the head of new studio EA Motive, has gone on record at Gamesbeat to talk about EA Motive’s new game, which she has compared to how she felt while developing the original Assassin’s Creed games. However, we don’t actually know what Motive’s game is really about right now. 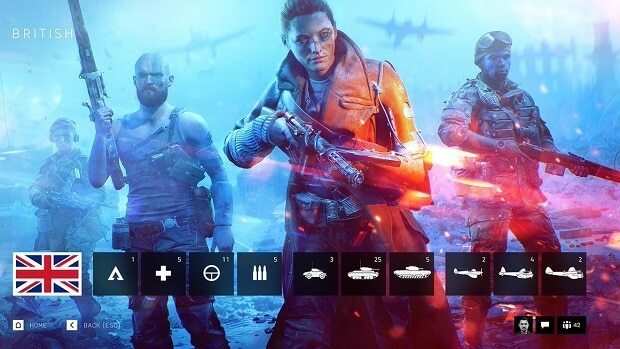 EA has been in the news a lot over the past few months, both for its controversies over Star Wars Battlefront 2 and its microtransactions, and finally putting Visceral out of its misery when the EA executives decided that people didn’t play linear games anymore and decided to kill the Star Wars game they were working on in order to revamp it and make it open-world. 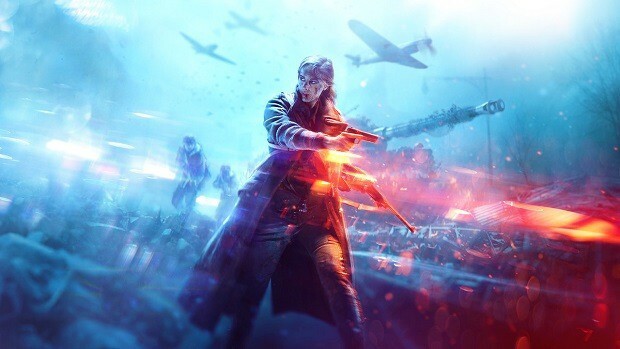 EA Motive’s new game is one of the second new original IPs that EA has sparked, going past its normal areas of sports games and long-established franchises to make itself money. While Motive’s game is the second one of these, the first one is Bioware’s upcoming game Anthem. Raymond’s own thoughts on EA Motive’s new game is that she wants a game that, like Assassin’s Creed, can last for years and years and be taken up by different studios that can continue its vision. Despite coming out in 2007, over ten years ago, Assassin’s Creed has continued its story by branching off into other time periods with other characters, while always managing to retain the original look and feel of the Assassin’s Creed games. However, the new game also has to take into account how the relationship between developers and gamers has changed. 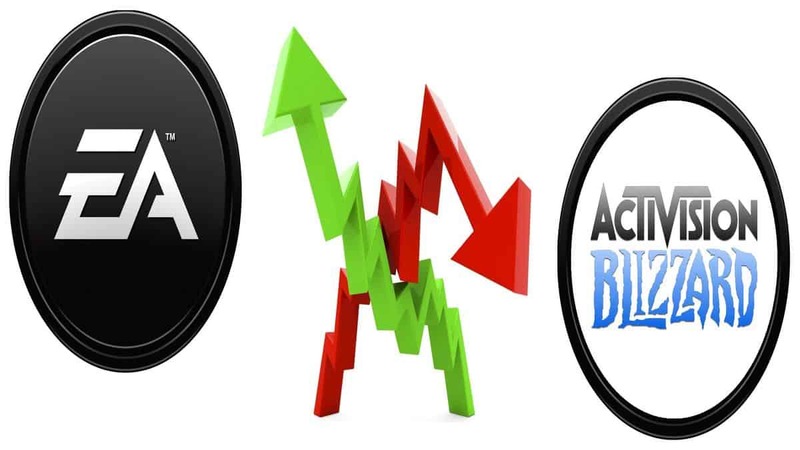 As various controversies rock the boat from time to time, and with EA winning multiple polls as the most hated company in America, the company has to make sure to make no missteps while developing and showcasing the game if it wants it to be successful.